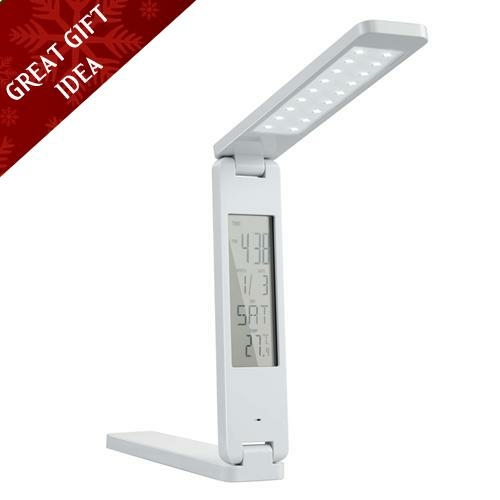 The ''Zed'' Light is a small, compact folding LED lamp complete with built-in clock, calendar and thermometer with 2-step light dimming. Wall mountable for bedside reading. 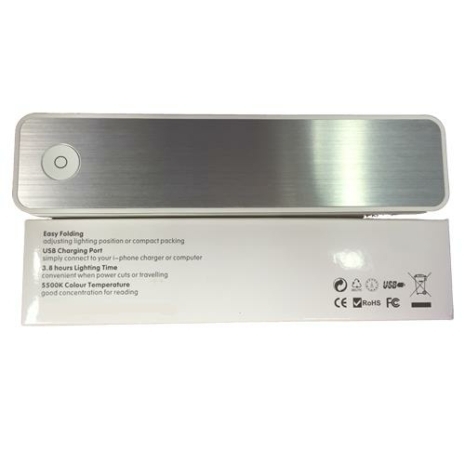 Built-in Lithium battery: 3.7V 1000mA, rechargeable using USB cable. 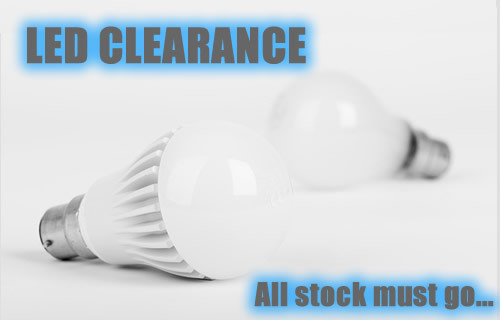 The Zed Light is not in the 'BOGOF' LED bulb promotion.